Major shifts are approaching or are already underway across pharmaceutical manufacturing strategies, reflecting a range of driving forces. Emerging technologies are ushering in a future where the old model of the blockbuster drug is outdated, replaced instead with a panoply of customized, small-volume drugs specifically targeted to a small patient population (or even an individual patient) on the basis of narrowly defined disease subcategories and other genetic factors. 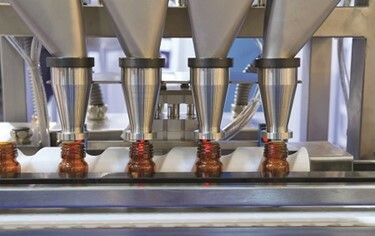 The recent explosion of drug candidates granted accelerated development designations, like fast track, breakthrough therapy, and orphan drugs, has increased pressure on manufacturers to increase productivity to reduce development costs and reduce the time needed to get new therapies to the market. A clear path to reducing costs and reducing time to market for these new drugs is a transition from batch processing to continuous processing in drug substance and drug product manufacturing.